Battlefield Clearance Team Licensing, Co. 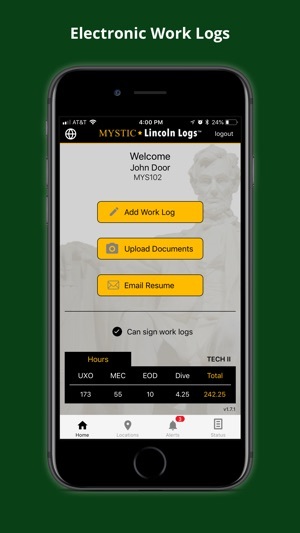 The MYSTIC Lincoln Logs mobile app lets you create, track and get work logs signed in the field, upload and track certs, and send automatically-generated resumes from Lincoln Logs. 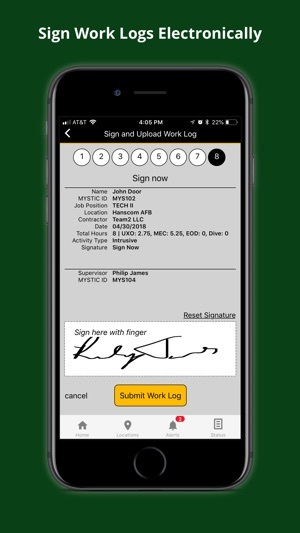 Create an account at https://mysticll.com, tell us who you are, and get your Mystic ID used to e-sign your work logs. 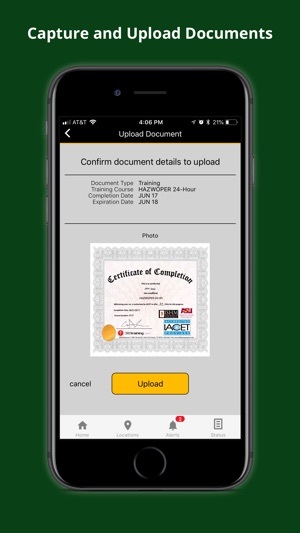 All work hour logs, documents, certs, and resume are stored in your web account and accessible via download at any time. Lincoln Logs is part of the MYSTIC suite of products. 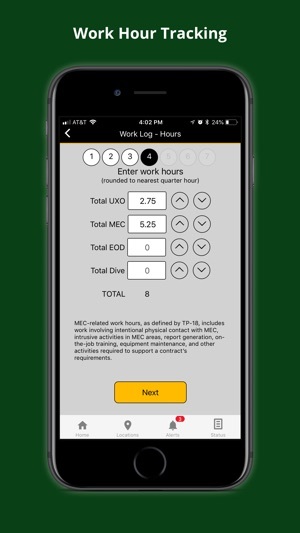 Learn more at www.mystichq.com. 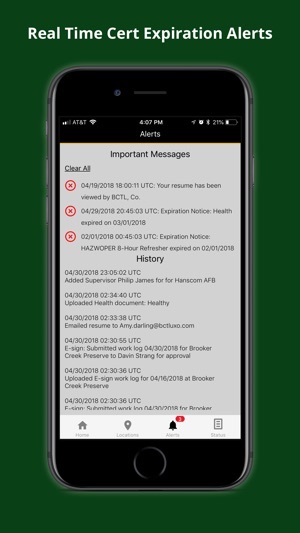 Battlefield Clearance Team Licensing Co.
© 2017-2018 Battlefield Clearance Team Licensing, Inc.